"It is my great pleasure to inform you that your work has been awarded a winning placement in the MIFA Photo Awards 2015! 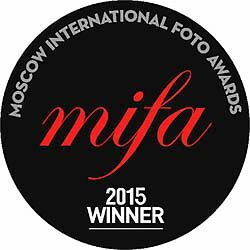 MIFA received thousands of great images from 84 different countries. Und noch einmal London. Meine Arbeit wurde bei der LICC London International Creative Competition mit einer Honorable Mention ausgezeichnet. Herzlichen Dank an die Jury! Der Gründer Hossein Farmani schreibt auf seiner Seite: "5000 submissions. 95 countries... It was an overwhelming and monumental response..."
Vom 09. -20. 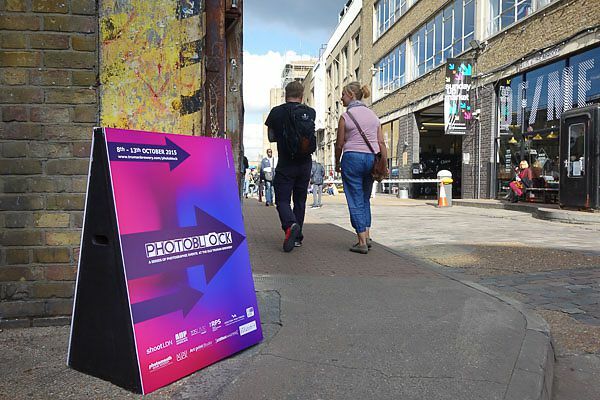 Oktober 2015 waren meine Fotos beim photomonth east london - international photography festival in der Gruppenausstellung 125LIVE, supported by Olympus ausgestellt. Veranstaltungsort war die Dray Walk Gallery im Herzen der alten Truman Brauerei im Londoner East End. HONORABLE MENTION WINNER OF PX3, Prix de la Photographie Paris Christoph Franke of Germany was Awarded Honorable Mention in Trees category for the entry entitled On the Nature of Things. 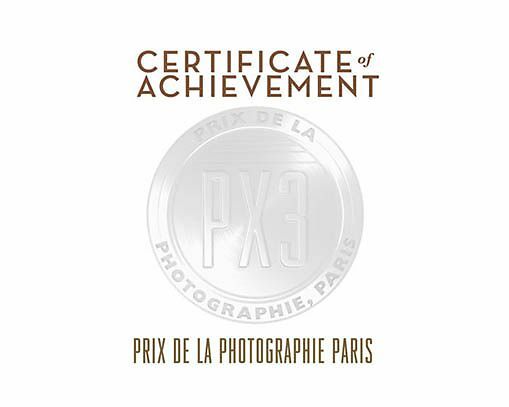 "PX3 is Europe's biggest and most prestigious photography competition" - CameraArts Magazine.